The first time I met Chef Monique Santua of Gastromonique was at a friend’s dinner party. 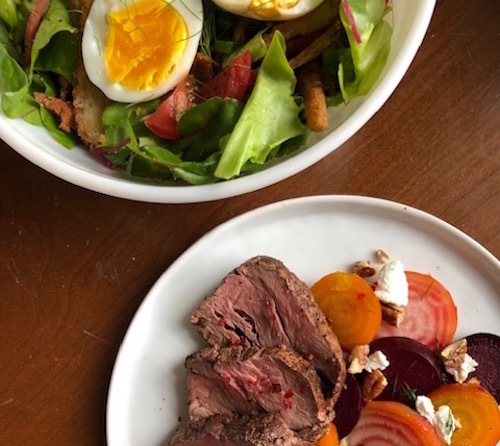 Gastromonique is committed to feeding Austinites seasonable, local, and sustainable foods through farm to table personal chef services. 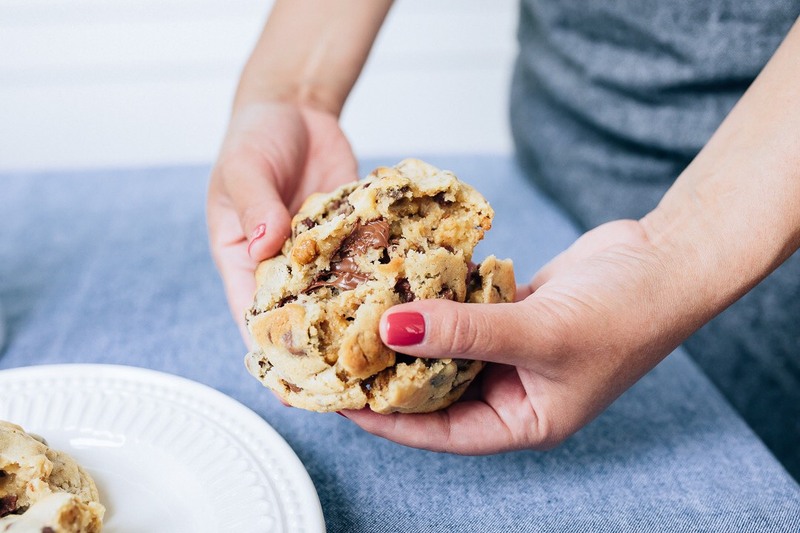 If you love a good chocolate chip cookie, then I’ve got your new fave place to visit on the weekends in Austin! Teddy V. Pâtisserie is a local business specializing in delicious cookies that make your mouth water just looking at photos of them. Go on–tell me I’m lying. I dare you. Editor’s Note: Unfortunately, the Great Hills Open Air Market shut down in May 2013. North Austinites, Austin families and foodies, there’s a new farmers market for your visiting enjoyment! Located under beautiful shade trees at the Arboretum, the Great Hills Open Air Market is open every Sunday from 9 AM-1 PM. Click Play on the podcast player above to listen to this week’s episode of the Austinot Podcast! A windy bike ride down the Drag and through downtown brought us to the Austin Farmers Market this past Saturday morning. 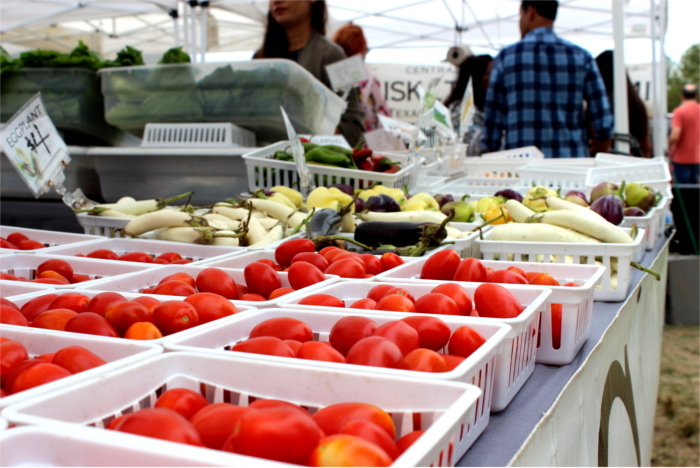 The Market runs every Saturday from 9 AM-1 PM at Guadalupe and 4th (Republic Square Park). You can’t miss it. Seattle (where the Austinot moved from at the end of 2011) has an extraordinary number of farmers markets year-round and takes great pride in every one. 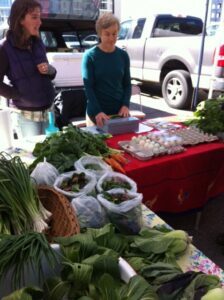 My personal opinion is that the Austin Farmers Market rivals or surpasses what I experienced in Seattle.